Sentinel is committed to ensuring the security of your employee accounts. In order for our Service Center to be able to assist with account access and/or to reset login credentials, participants will be required to have specific pieces of information that must be found within our systems here at Sentinel. There are a few scenarios that will prompt the Service Center to refer a participant back to you for information or for assistance with account updates. If the participant reaches out to you and indicates they cannot access their account online, you may need to ask a few questions to determine what information you need to provide to the participant. Plan Access Code - If a participant is registering online for the first time they will need the Plan Access Code, which is available in the Retirement Plan Education document (a.k.a. enrollment kit), and can be found in the Forms section in the Plan Sponsor Web. Please provide this information to the participant so they will be able to set up their online account. If the participant contacts the Service Center and there is no existing information on file, they will be referred back to you for the Plan Access Code. Default Credentials - There are instances when a participant will already be set up in our system with “default credentials” or a default User ID/Password. 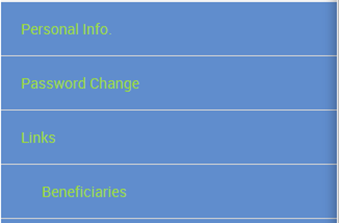 This can occur if the account log in has been reset but online registration has not been completed. 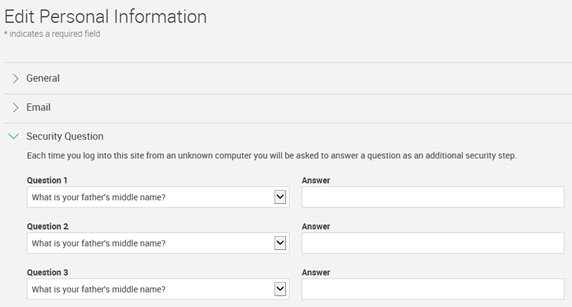 In these cases, there will not be any security questions on file. If the participant contacts the Service Center and is not able to verify a security question - that they would have set up in our system - the participant will be referred back to you for the default credentials. In this case, please contact your plan administrator for your plan's default credentials. 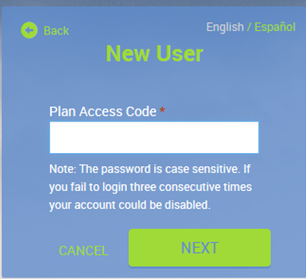 This information is entered in the Account Access screen and the Plan Access Code is not required. 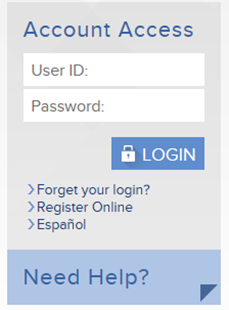 Forgot Login – Cannot answer Security Question – When a participant is looking for a password reset, they can request this online by selecting Forget your login? on the Account Access page or by contacting the Service Center directly. In both instances they will be prompted to answer a security question. If they cannot answer their security question, the Service Center will not be able to reset their account credentials. The participant will be referred back to you for assistance. Request account credentials to be reset by Sentinel: If the participant cannot recall or does not have security questions, you can request that Sentinel reset the account information. Please Email your Plan Consultant to request the account be reset. Your Plan Consultant will update the log in credentials to the Default Credentials. Please provide the participant with the Default information as outlined in item 2. 3. Expand the email or security question options section and enter an email address or 3 different security questions and answers. Click Submit. *Securing the participant account and ensuring the credentials are unique and individual to each participant is a priority. If you choose to assist the participant with re-establishing their questions, the participant must then log in on their own and update their security questions and answers. Have questions or need further assistance? Please contact your Plan Consultant.